Canada's foreign ministry says it is trying to make contact with a second Canadian who is believed to have been detained in China. Foreign ministry spokesman Guillaume Bérubé said Canada was working hard to determine Mr Spavor's whereabouts. But Chinese state media have reported that Mr Kovrig is being held "on suspicion of engaging in activities that harm China's state security". Ms Meng is the chief financial officer of Huawei, one of China's biggest telecoms companies, and the daughter of its founder. 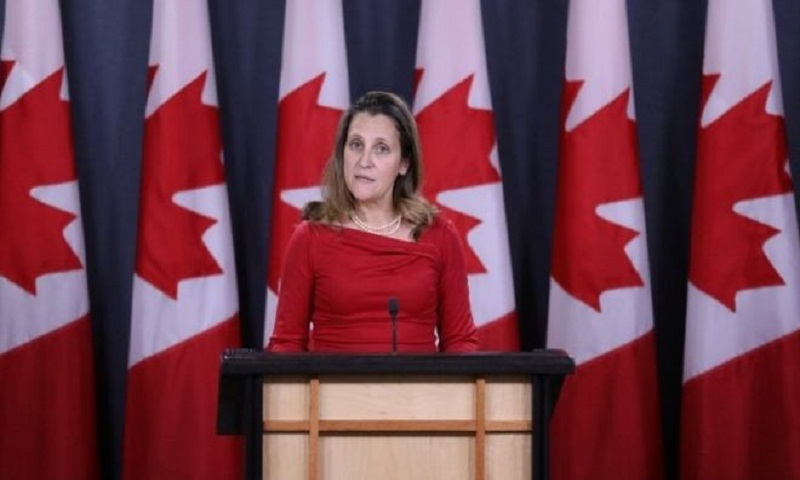 Canada has said there is currently no "explicit indication" of any link between her arrest and Mr Kovrig's detention.